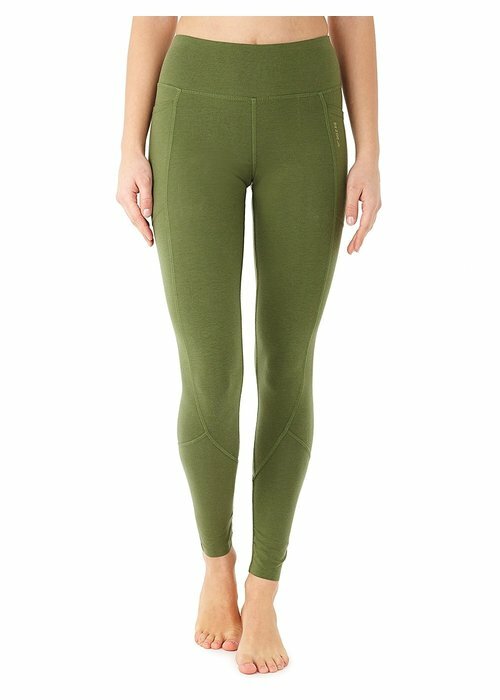 This sustainably produced legging has a high waist and his made of a hemp and organic cotton blend with a bit of stretch. Breathable, wear-resistant, and ultra comfy! 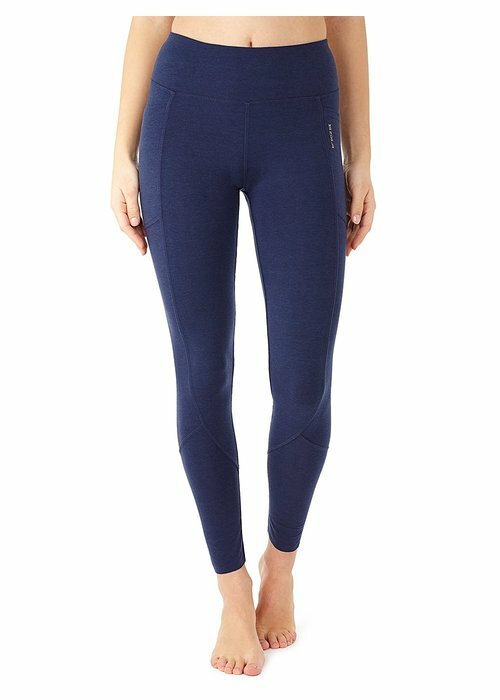 These super comfy leggings made with soft organic cotton with a little elastane move with you like a second skin. 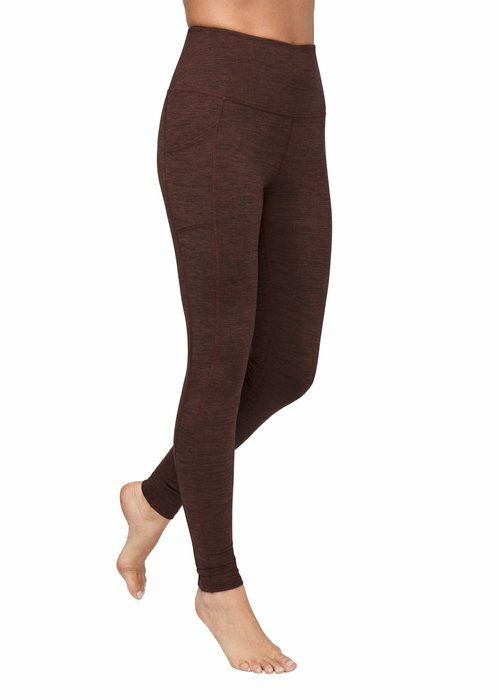 The wide waistband keeps the leggings well in place in all yoga poses and hugs your body. 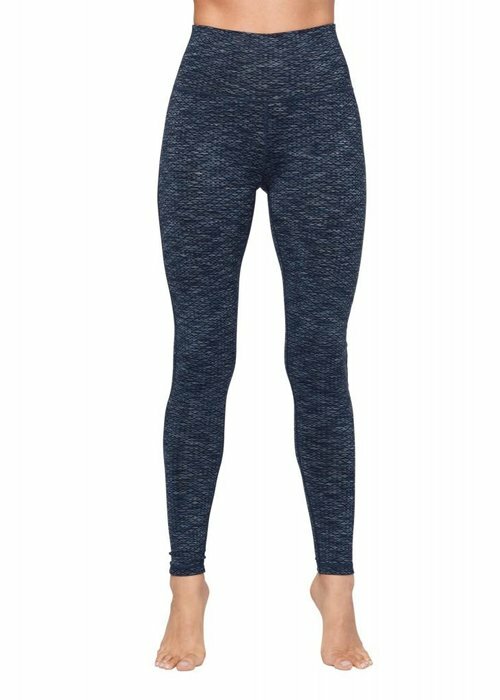 The Performance Leggings are featuring a wide waistband, 7/8 length, and two side pockets. Made with a soft and breathable mix of Tencel and organic cotton. 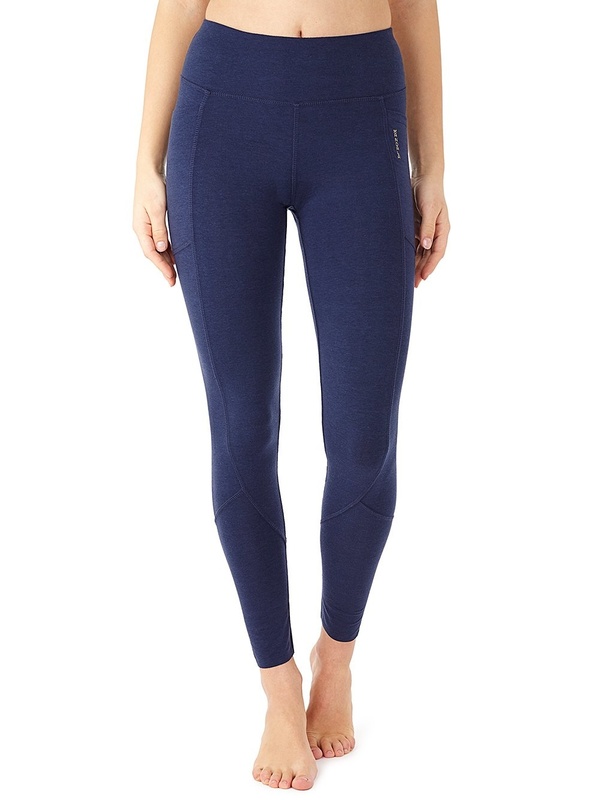 The Becksa Leggings are made from a slightly thicker, very elastic fabric with rib texture. 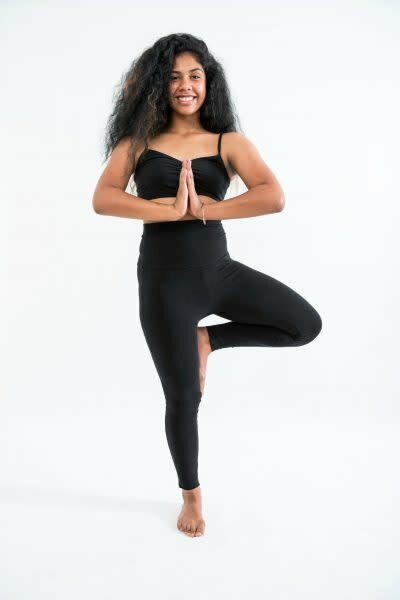 An extra wide waistband keeps the leggings perfectly in place in all yoga postures, and side pockets offer space for a hair tie, locker key, or even a phone. The Bohemio leggings have an extra high waistband and strappy detail on the leg. The extra wide waistband supports you and keeps the leggings perfectly in place. With flat-lock seams and a hidden key pocket in the waistband. A stylish twist in the plain black legging! The Selwyn leggings have a high waistband and shirring detail on the enkels and back. 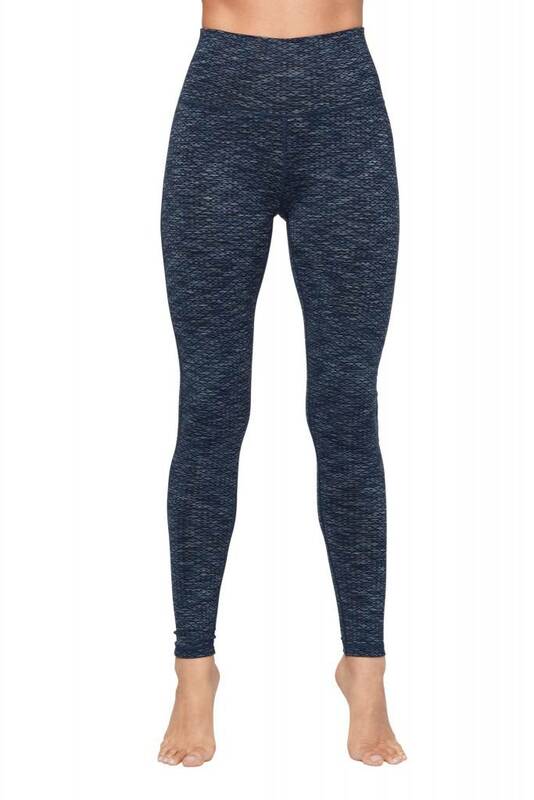 The legging is made of supportive material with light compression and shapes your figure beautifully. The Shaktified leggings are comfortable and ultra soft yoga leggings made of organic cotton. 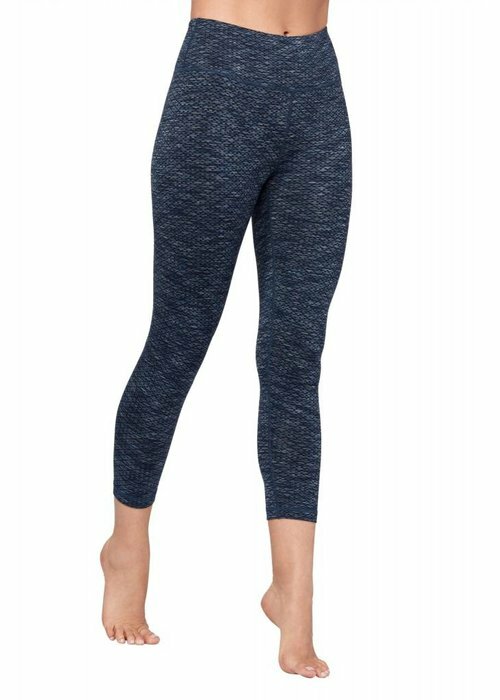 The leggings have a wide fold-over waistband that's not only very comfy, but also offers you multiple ways to wear the leggings. 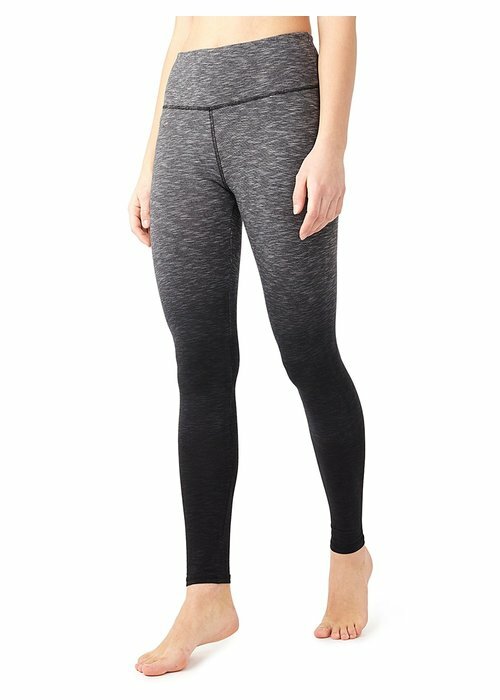 Soft yoga legging made from natural fabrics that is 100% opaque and gives you all the space you need to move. The legging has a comfortable high waistband and a contrast colour piping on the side. Beautiful leggings made of soft and elastic modal and cotton. 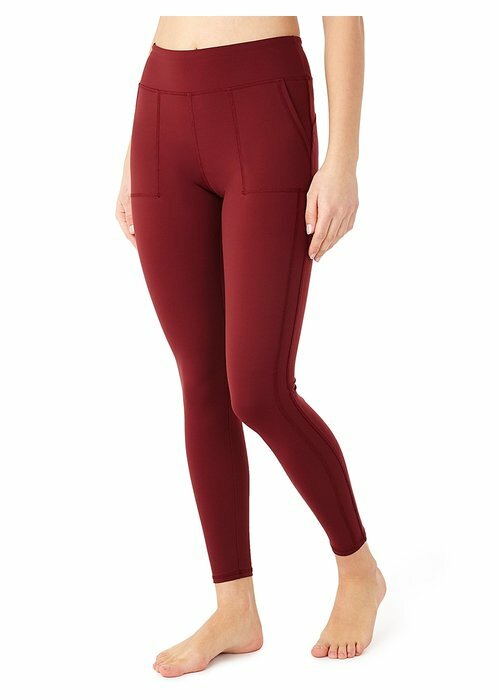 This legging has an extra high waist band for extra support, which also ensures you that the leggings will stay in place perfectly. The Practice On legging is made from four-way stretch fabric gives you all the support you need in your yoga practice. An extra high elastic waistband is flattering for you shape and ensures that the leggings stay in place.